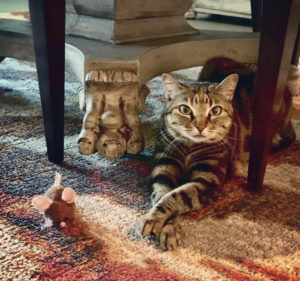 Liz Taylor's Troubles With Feline Herpes Virus | Purrrfectly Holistic Purrrfectly Holistic…a Boutique for Cats! 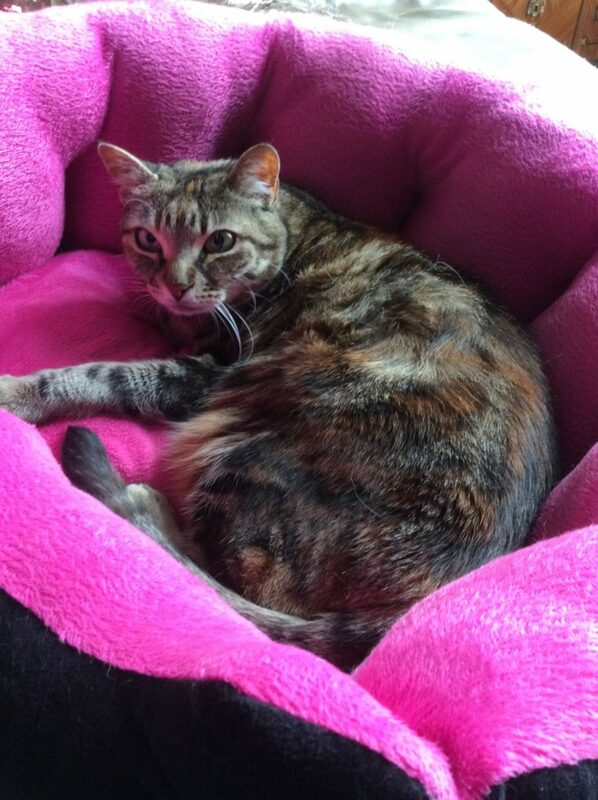 A friend of mine contacted me to introduce me to her rescue cat, Liz Taylor, that she was considering re-homing. She’s a Bengal, born with a hip problem (believed to be due to breeding), and she has the feline herpes virus 1. With health challenges like these it’s not surprising to learn that Liz is very shy and moody. She is very withdrawn, aggressive at times, and seems to be a very unhappy kitty. After all, when you don’t feel good…well, we’ve all been there. Unfortunately, I am very familiar with the herpes virus because my cat Snowbear had it. In an article written by Dr. Karen Becker, DVM, she explains this condition in detail. 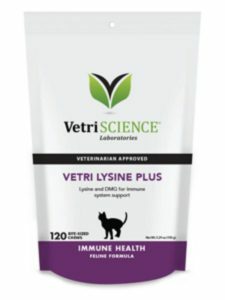 Feline herpes virus 1, also known as FHV-1, is one of two viruses that cause 80 to 90 percent of upper respiratory disease in cats and is most commonly seen in kittens and adult cats living in shelters, rescues, catteries or multi-cat households. Symptoms include coughing, sneezing, nasal discharge, and pink eye (conjunctivitis that is not contagious to people), fever, lethargy, loss of appetite, corneal ulcers, keratitis (inflammation of the cornea), and decreased tear production or the reverse (excessive tearing). The infection can also cause ulcers on the face and in the mouth and nose, depression, and abortion in expectant cats. 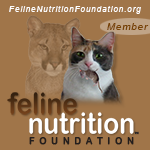 For cats who have this disease two of the main considerations are nutrition and building the immune system. 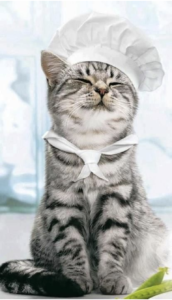 First of all, she points out that cats with respiratory diseases like feline herpes virus 1 would highly benefit from a high quality, grain-free raw and/or canned food or even homemade diet. Finally, she addresses the issue of vaccines as stressors on the immune system. 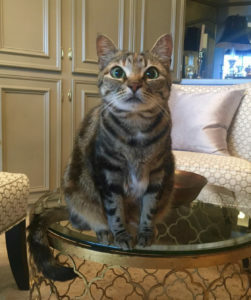 “If your pet is exposed to too many vaccines — whether through yearly re-vaccination or the addition of non-core vaccines — it will take a toll on her immune system and her body’s ability to fight off infections like feline herpes virus 1.” Once your kitten gets its first round of vaccines, if the kitty lives indoors, she probably has no reason to be re-vaccinated as an adult. The first thing I asked about was her diet. And was she taking any supplements or medications? 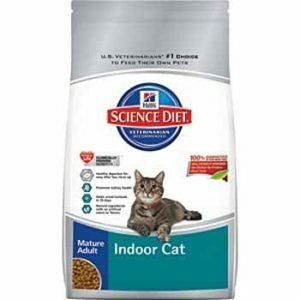 The list she sent me included Hill’s Science Diet Indoor Dry Food for Cats, Hill’s Science Diet Hairball formula wet food, and VetriSCIENCE Lysine supplements. Consequently, all the grains and carbohydrates in these were contributing to her body’s inflammation and overall grumpy mood. Why are those ingredients above not ideal? 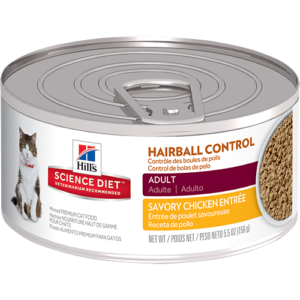 Many commercial brands of pet food use lots of cheap “filler” ingredients like grains and carbohydrates in their product to give it density. They will even inflate the protein amounts with plant-based products like legumes and soy. Furthermore, meat meals and meat by-products often replace the more expensive meat, simply to save money. Also,”flavors” are simply chemicals to make the food more appealing. Shortcuts like these will not promote health and often result in causing major health issues in the long run. After explaining how Liz’s food was contributing to her health and grumpiness, her owner immediately changed her diet. Instead of a processed diet she began feeding her Freshpet Select. Hailing from Bethlehem, PA, Freshpet Select only uses farm-raised, 100% natural meats and fish, along with locally sourced fruits and vegetables. What also makes this food healthy is their steaming process and refrigerating the products in the marketplace. My analysis showed that Liz would also benefit from homeopathic nosodes and the lysine supplement. Her mom vowed to give it a try before making her final decision to re-home Liz. Editor’s note: Within two weeks after changing Liz’s diet, purchasing a homeopathic remedy and continuing the lysine, I received a text from her mom. She was so excited! “Liz is like a different cat! She is more social and even comes out to play!” Thankfully she is no longer the grumpy, withdrawn kitty and is obviously feeling much better on her new diet. This news made my day! In fact, Liz is still happily living with her mom and resident dog, and I catch her updates on Instagram from time to time!